Leaning on the Everlasting Arms: Why Are All of These People Gathered Here? Why Are All of These People Gathered Here? First we ate dip and chips, vegetables and cupcakes. Osevio (10) is a new member of our group. Juan trying to steal a kiss for the picture. 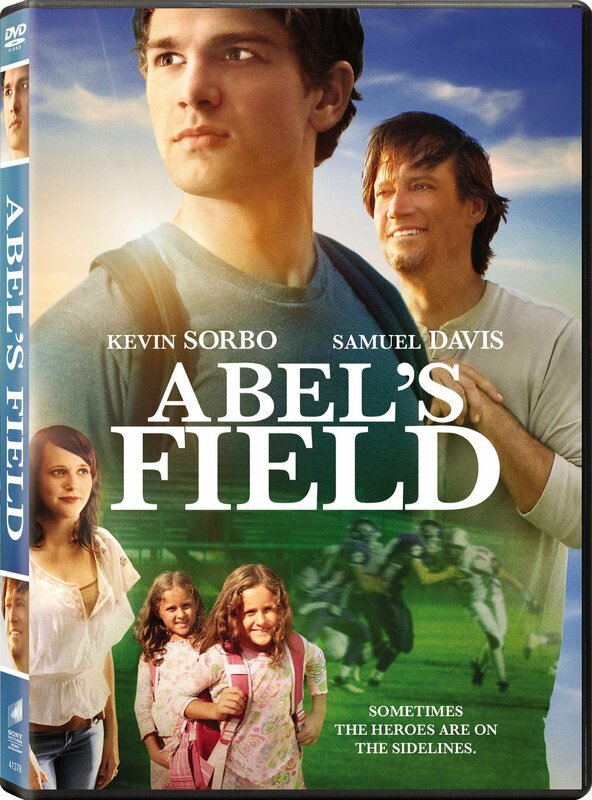 The movie was from PureFlix called Abel's Field. It had a Christian theme and modernized the story of Cain and Abel. Everyone LOVES Movie Night!